Comment: I am looking to replace both the heating and a/c system. Comment: The house was built in the 60's and there is no duct work in the main house (approx. 1,600 Sq. Ft./guess). The heat in the main house is electric but there is a gas furnace in a large room that use to be a veterinary clinic attached to the house. We have always used window units. Had one estimate done a few years ago when my Mom owned the house but she passed away and I inherited the house. Thank you. F. J. Murphy & Son, Inc.
Athens HVAC & Air Conditioning Contractors are rated 4.77 out of 5 based on 52 reviews of 4 pros. 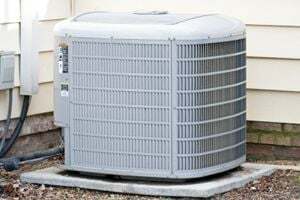 Not Looking for Air Conditioning Contractors in Athens, IL?